Former under-23 defender Harry Flowers has moved back up to the National League this week having left Guiseley, who were relegated last season, for Solihull Moors for what has been described as an undisclosed fee. 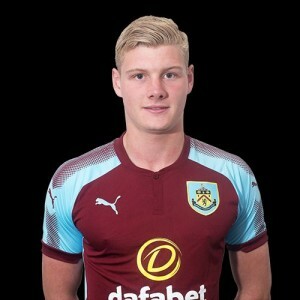 Flowers left Burnley for Guiseley in January but wasn’t able to help them avoid relegation back to National League North, but he’s not got the opportunity to move back into the highest level of non-league football with a team who have started the season well and are currently in the play-off positions. His new manager is Tim Flowers, the former England goalkeeper. He was assistant last season but took over from Mark Yates when the former Claret moved to Macclesfield in the summer. Harry watched his new team beat Dagenham & Redbridge two days ago and will now be hoping to make the squad for their trip to Havant & Waterlooville this Saturday.